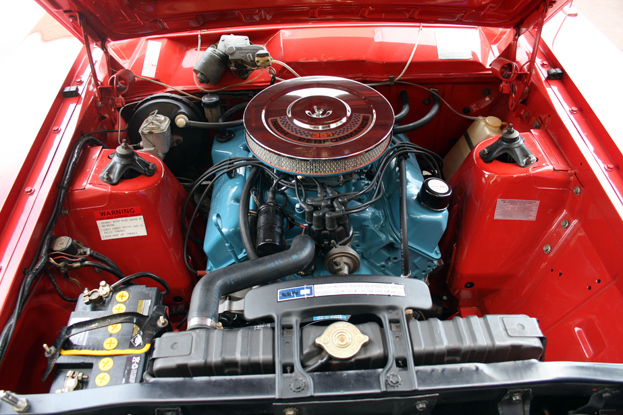 AN Racing recently completed the restoration of a customers XW GT Phase 2. 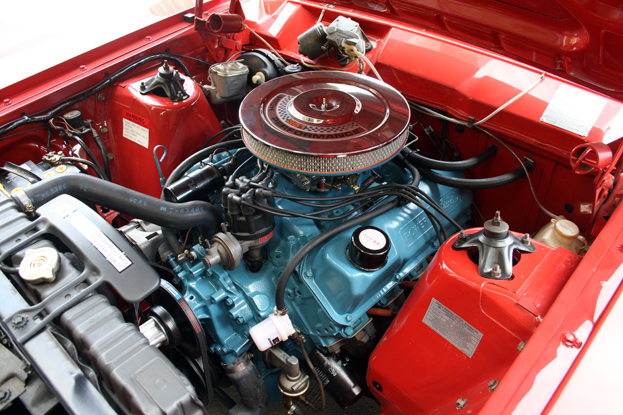 The main focus was to restore the engine bay to its former glory. This involved removing the matching numbers 351 Cleveland engine for a complete pull down and check. 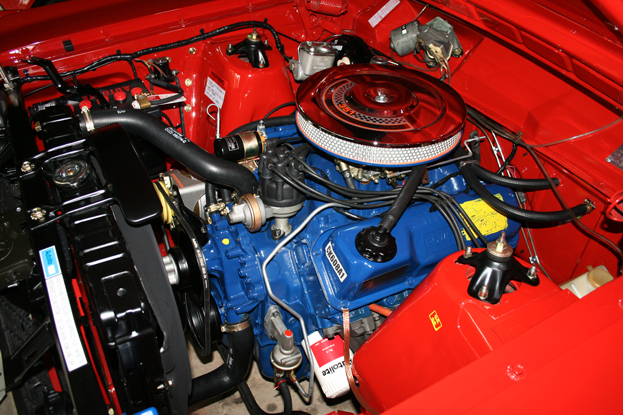 Once rebuilt to Ford factory specs, the Cleveland engine was detailed including repainting it the correct Ford blue, QC, OK stampings and paint daubs. 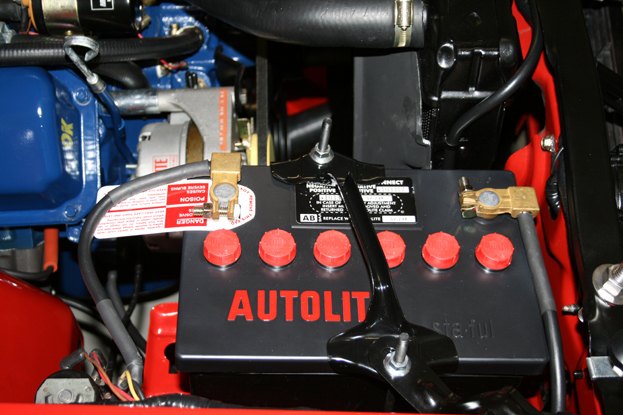 Even the correct Autolite oil filter, fan belt, decals, alternator, fuel line, oil filler cap, hoses and clamps were sourced and fitted. 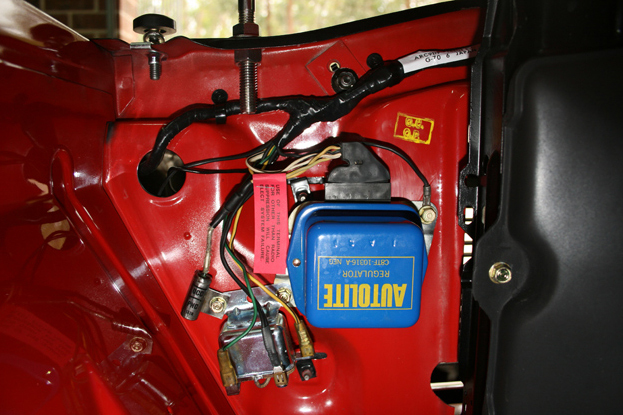 With the engine completed AN Racing turned their attention to the rest of the engine bay, rebuilding and detailing the brake booster, master cylinder, restoring the engine bay harness, associated wiring and regulators-relays. Restoration also included having nuts, bolts, clamps re-anodized in the correct colours including gold, silver and black. Over the years the engine bay had a few extra holes drilled into the side skirt panels, AN Racing had these holes welded up and the affected engine bay areas colour matched and repainted perfectly. 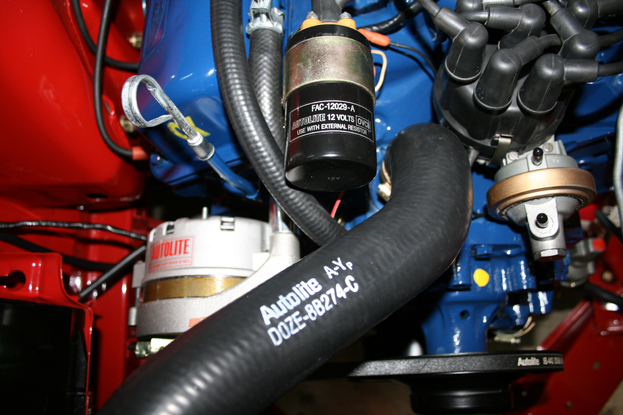 AN Racing can not only restore engine bays to show winning standard but also your complete car inside and out. Call us today to discuss your needs and let us put together tailored quote for your special Ford, Holden, Chrysler or Chevy.